Everyone staying at the Greenbrier Campground can take advantage of our complimentary wireless internet access! This way you can stay connected to your friends back home, check the weather, and more! You can also use the free wi-fi access to play games in the evening or to upload some of your vacation photos! 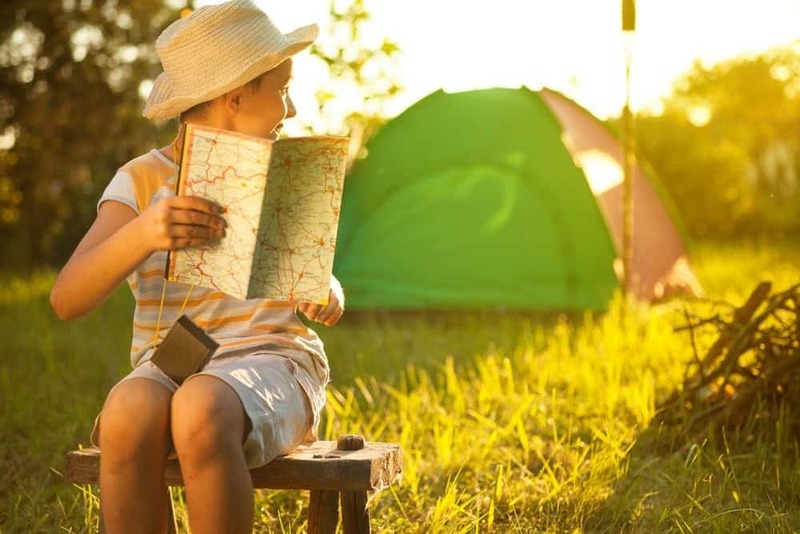 Whether you are tent camping on our camping island, staying in one of our bell tents or spending the night in your personal RV, you will love the convenience of having the internet at your fingertips! If you are spending the night in one of our full hookup sites, you can enjoy cable television that is included for free with your stay! While most nights you probably want to sit by the campfire and relax under the stars, you still might want to catch your favorite television program. The cable television also comes in handy for those rainy days or nights that might have spoiled your outdoor fans. If you are a sports fan, you never have to worry about missing your home team in action! Whether you start the morning by watching the news or wind down in the evening with a late-night talk show, you will love the free access to cable television! 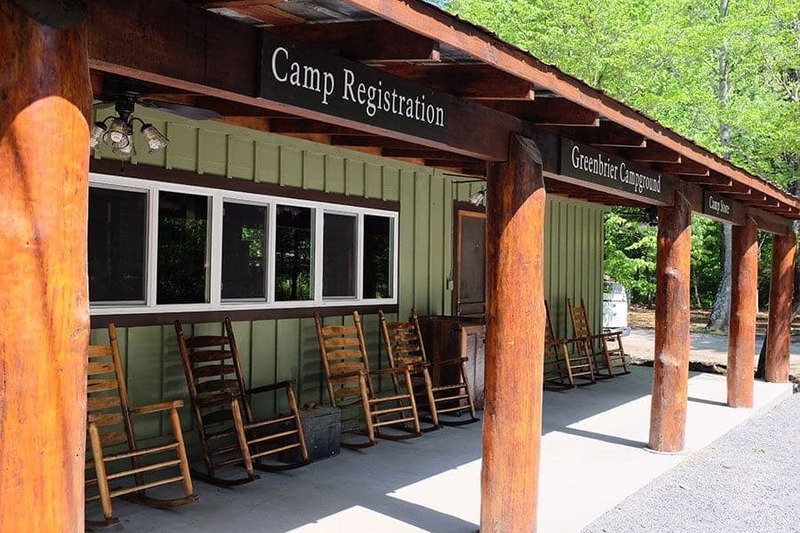 Our Smoky Mountain campground features modern laundry facilities where you can easily wash your clothes after a day of white water rafting or hiking through the Great Smoky Mountains National Park! This also comes in handy for cleaning bathing suits after an afternoon in our private swimming area! When planning for a vacation at the Greenbrier Campground, you can pack light and wash your clothes in our laundry facilities at your convenience. You can even do a full load of laundry before going home so that you have less to do when returning from your vacation! Forget your original thoughts of “roughing it” while camping with outhouses or port-o-potties. Instead, our campground features a luxurious bath house with clean restrooms and shower facilities. Our bath house is just steps away from your campsite so that you can brush your teeth and enjoy a refreshing hot shower before bed. 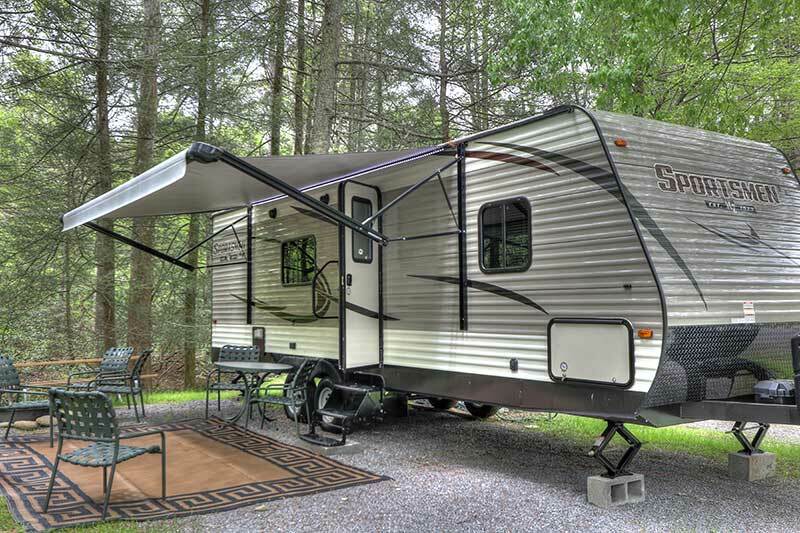 We have everything necessary for you to enjoy a comfortable camping experience in the Smoky Mountains! 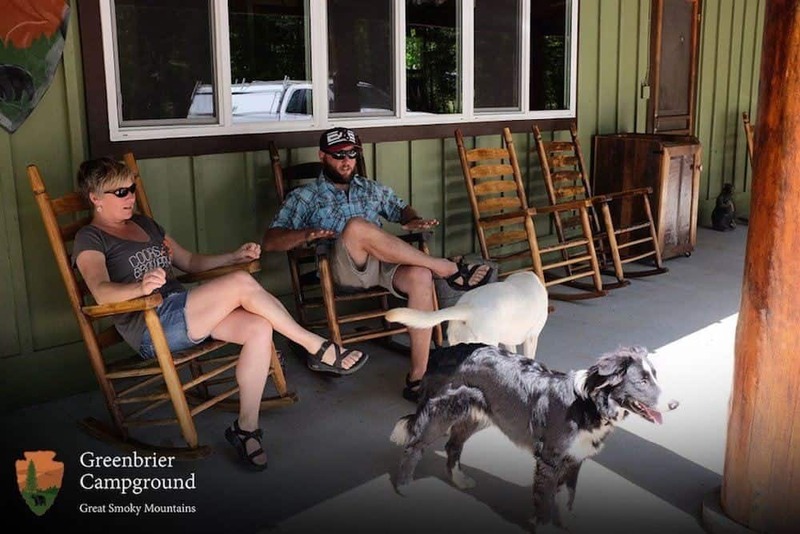 Check out all of the information about our Smoky Mountain campground today to plan your stay at our campground with modern amenities! We look forward to seeing you soon at the Greenbrier Campground!